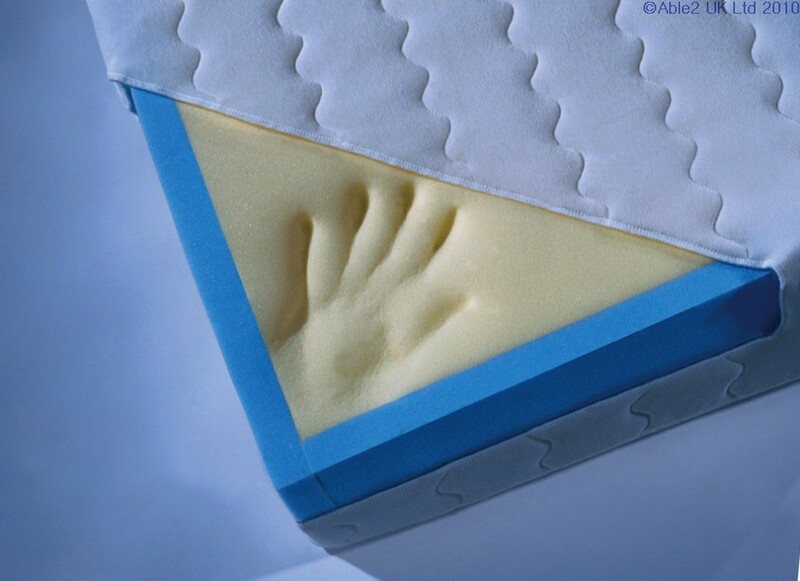 Made from a full 7cm of visco elastic memory foam first developed by NASA for space missions fused to an 8cm base of high grade polyurethane foam. 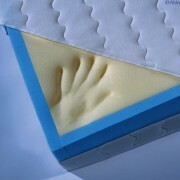 This superior mattress is edged with firm foam which offers greater security and makes for easier nursing. 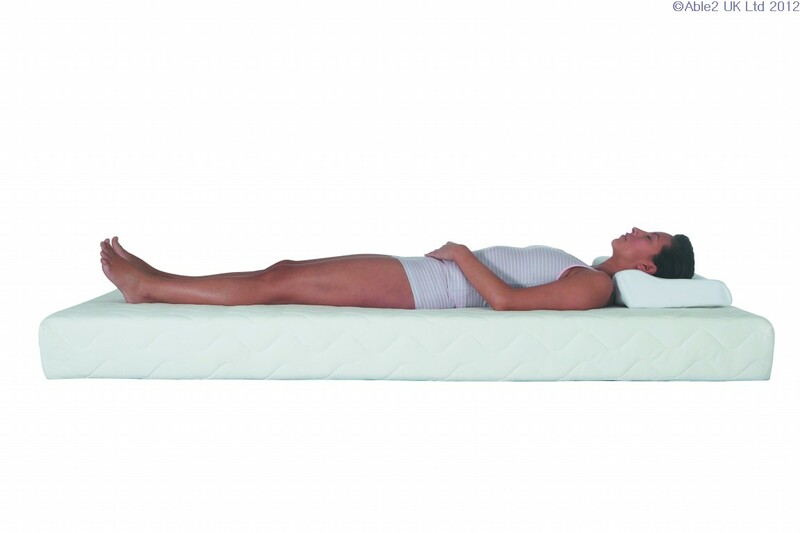 – Temperature reactive visco elastic memory foam – Recognises shape and pressure and adjusts accordingly – Suitable for both standard and profiling beds – Supplied with a zipped, quilted polyester cover – All mattresses are 15cm (6″) deep – Suitable for patients up to high risk (with appropriate nursing care). 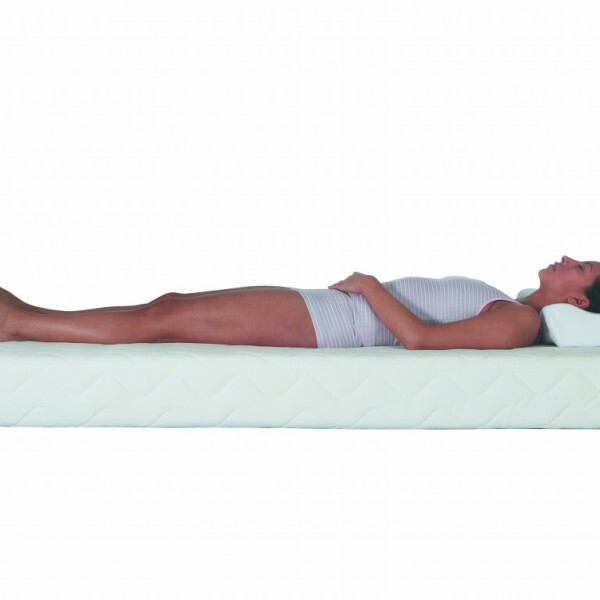 If this product is showing as out of stock (red dot), please note that as we manufacture this product on site it can normally be manufactured and available within 2/3 days of receiving your order.